Members of Sigma Gamma Rho sorority were performing community service by cleaning up the area around the 13th Street exit of Highway 83 in Harrisburg last Saturday when a state trooper pulled up behind the group of young women and asked them if they were fighting. Facebook user Shawna Naomi of Hershey, PA, wrote about their humiliating experience. “I’ve never seen anyone out here cleaning and I’m responding to a call,” the trooper said, according to the post. Naomi and the other sorority members explained who they are and that they’d just finished cleaning up needles, bottles, diapers and other trash, according to the post. The trooper asked for their identification and schools to which they responded with information about their professions and other details, Naomi posted. Naomi did not immediately return a request sent through Facebook for further comment. The post has since been deleted. She ended the post by saying she and her sorors were made to feel like criminals. 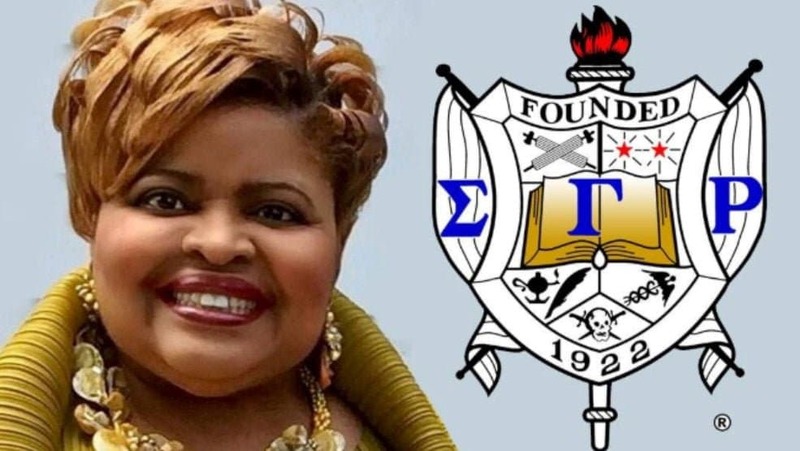 And now Deborah Catchings-Smith, International Grand Basileus of Sigma Gamma Rho, has released an official statement from the venerable sorority. She also confirmed that the sorority members had received approval to clean the stretch of highway sponsored by Sigma Gamma Rho.